7 of 10 (70%) reviewers would recommend this product to a friend. 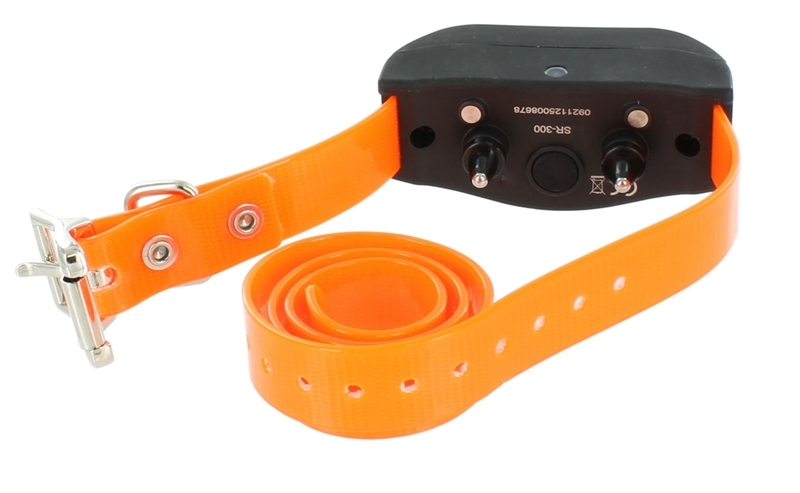 With the introduction of the new HoundHunter® model, specifically designed for controlling tracking and trailing dogs, you keep the thrill of the chase within your control. 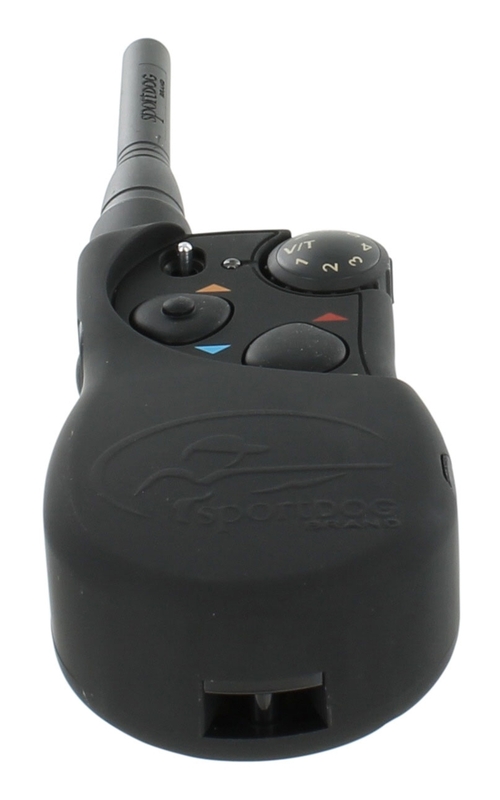 The model SportDog SD-3225 allows control of up to six dogs. 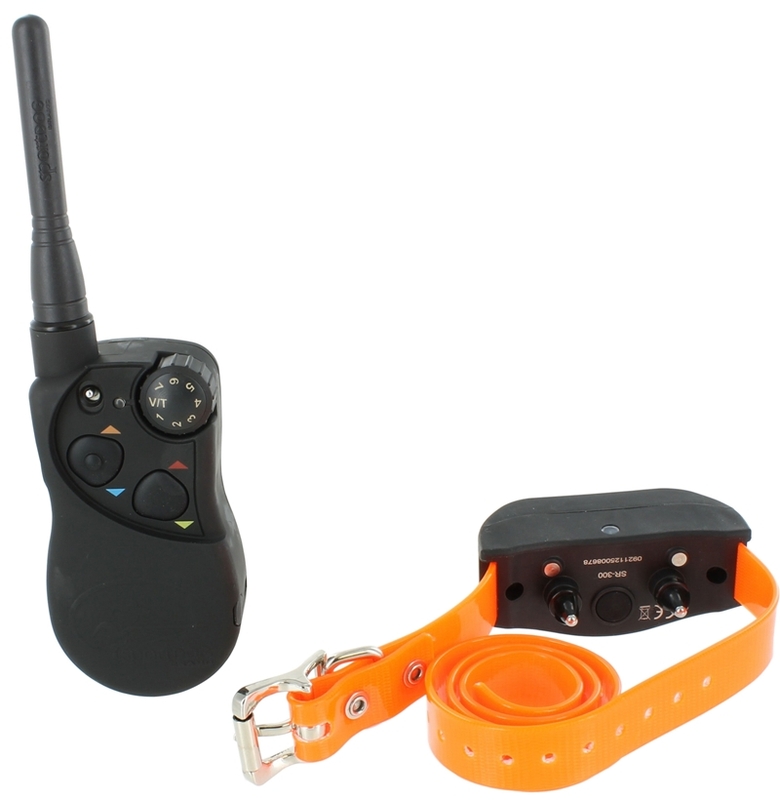 The compact transmitter features color-coded indicators that correspond to available collar strap colors. It is ideal for hunters who pursue bears, bobcats, mountain lions and raccoons with multiple dogs. 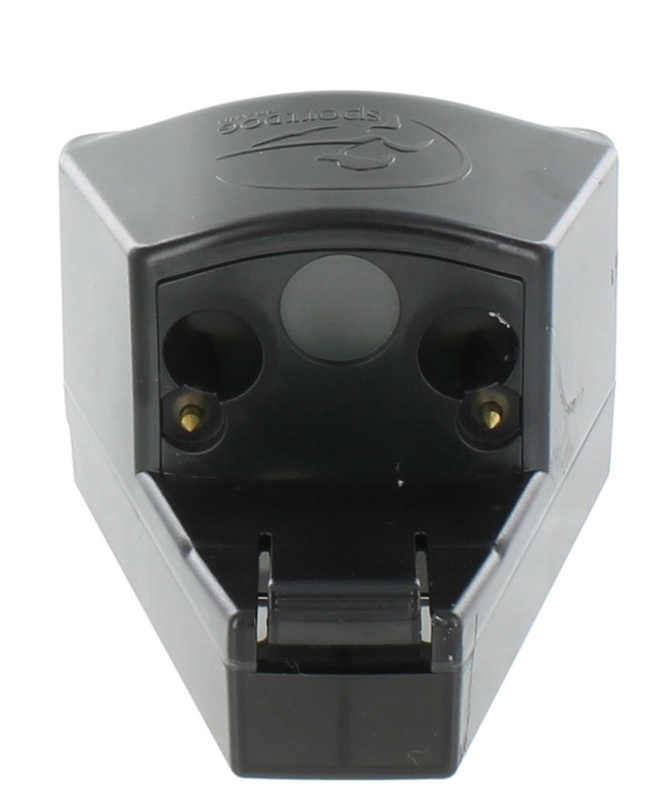 With a range of up to two miles, keeping control of a long-range pursuit is easier than ever. Once again SportDOG Brand delivers on our promise: Gear the way you’d design it. 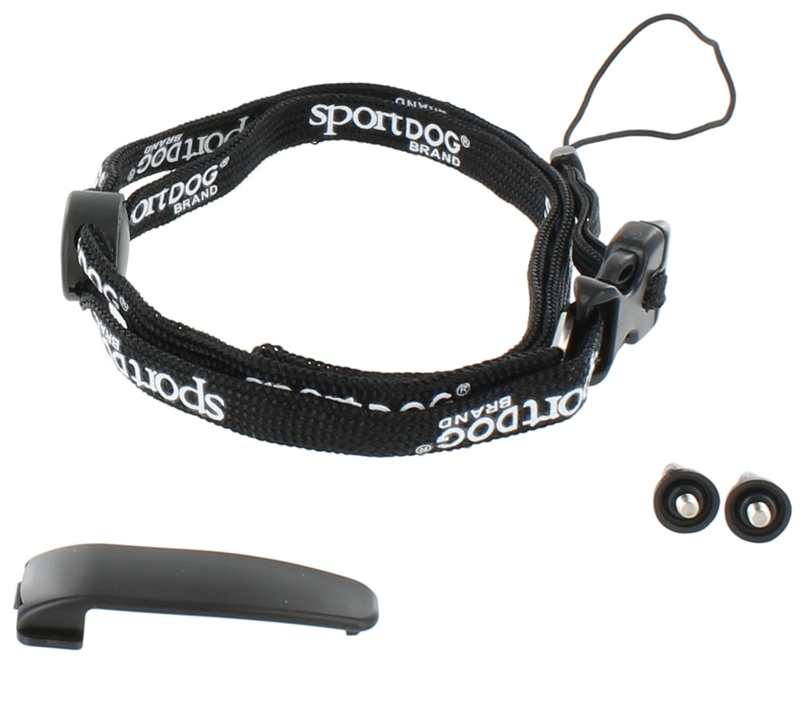 The add-a-collar is the SportDOG SDR-AH. Click here - SportDOG Hound Hunter SD-3225 Owner's Manual. Summary:It’s really great that there is a training manual and DVD included in the package. Really helped me train my dog since this is the first time I’ve used a dog collar. Charging is also very easy. 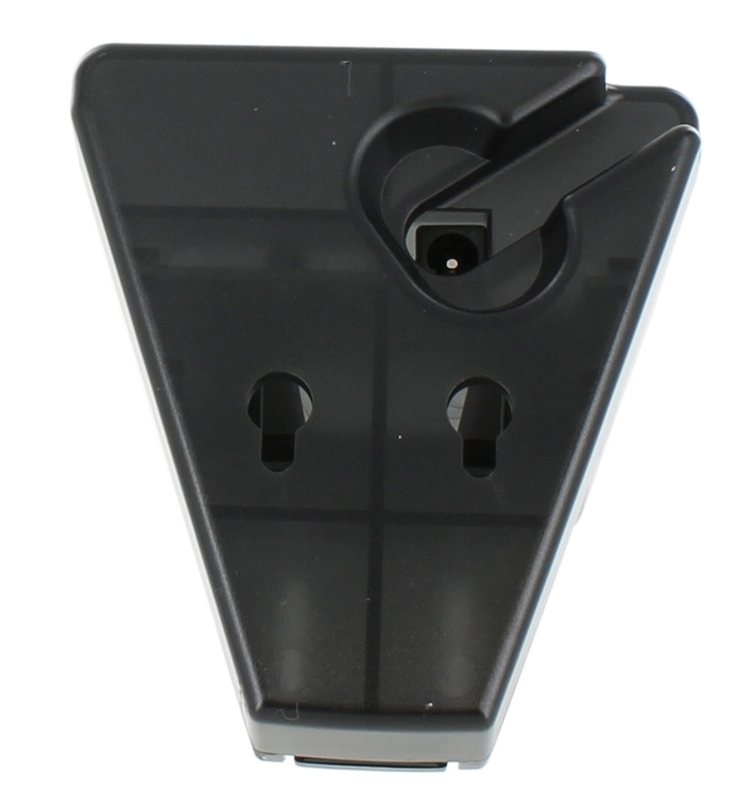 It has a convenient docking station that charges the system in just about two hours. My dog has always been fond of swimming in water and he has done this in both the ocean and freshwater ponds and so far, the collar has stood its ground. I can attest to that this product is indeed waterproof. The 2-mile range is also great although I haven’t tried it to as far as 2 miles but so far, even in areas with thick cover, I haven’t had any problems with connecting with my dog. There are a lot of options to choose from – continuous or momentary stimulation, tone only or vibration. There are 7 stimulation levels at low, medium or high setting for a total of 21 stimulation levels. Currently, I’m using the vibration feature on him and it works great. Summary:SD -3225 is among the best! 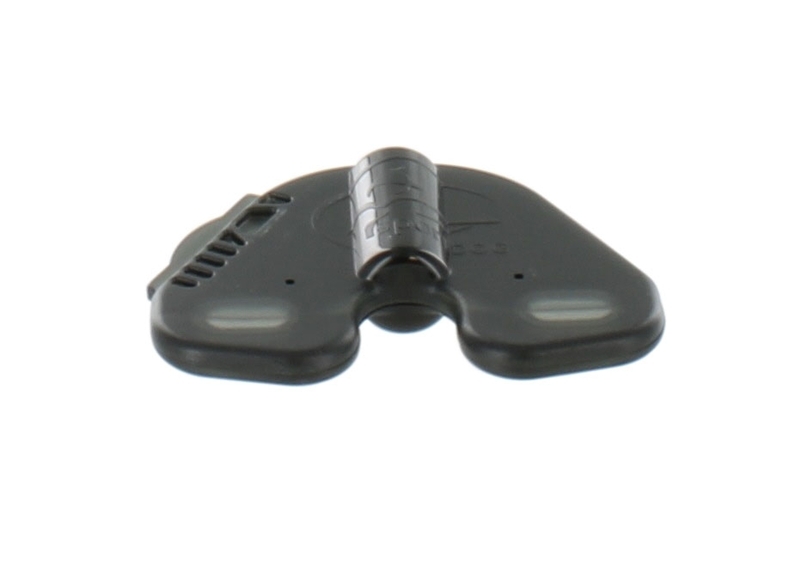 It is very effective, very easy to use, durable and packed with a lot of features. Depending on your training preferences, you can easily adjust the settings to your liking. You can choose from 8 correction levels and you can further choose to use either continuous or momentary stimulation. I used the momentary stimulation during the first few weeks of training but eventually switched to tone since my dogs have learned to respond to this very well. Other than the tone, you may also use the vibrate mode. The 2-mile range is also great especially in very rough terrain. In these conditions, the effective range of your device is greatly reduced so it is great to use a device with a long range in the first place. 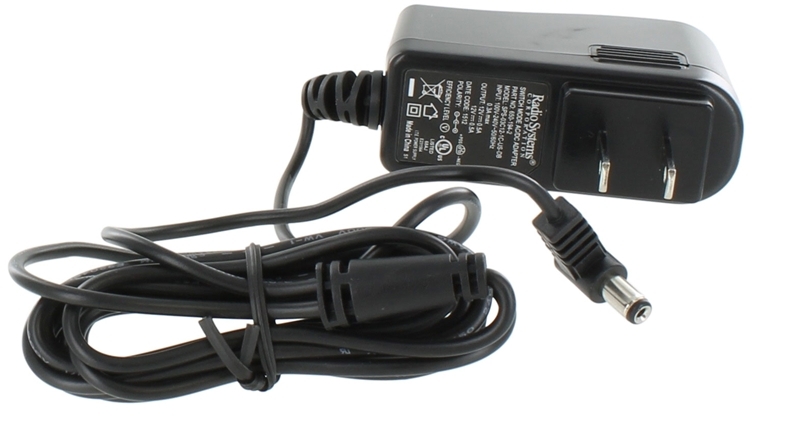 The unit runs on rechargeable batteries which is also a good plus. You can easily recharge it using the docking station. Based on experience, a full charge takes about 2hours. I highly recommend this product. 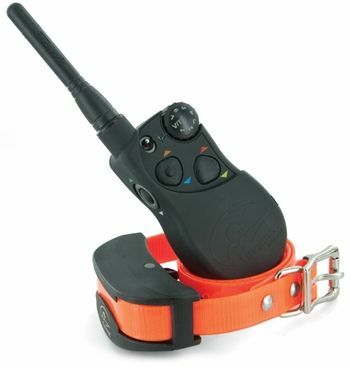 Summary:If you want to gain full control of your dog’s especially during hunting, then this collar is the one to buy. It has a 2-mile range and it is waterproof. What really made me decide to buy this product is the combination of features and durability. 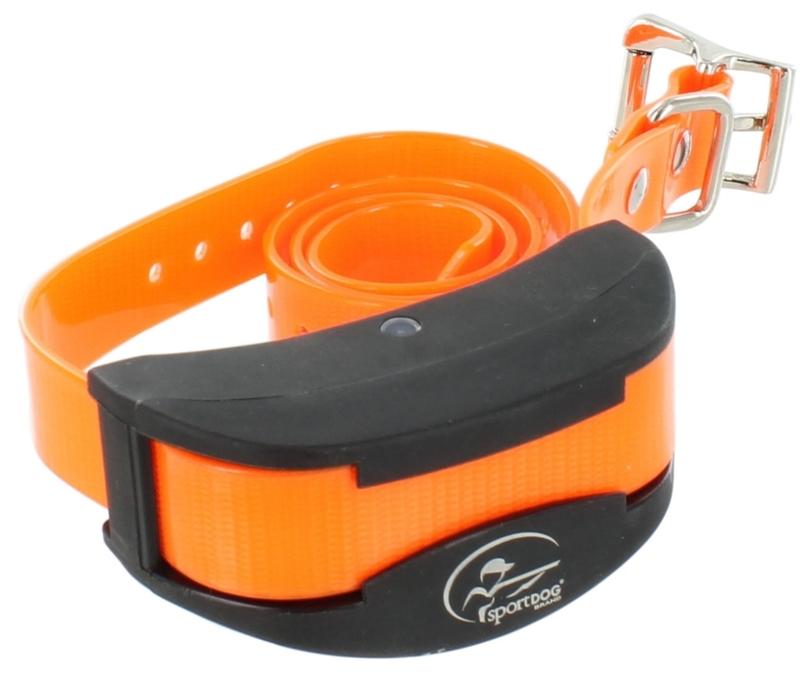 You can use this collar for up to 6 dogs. That’s how flexible it is. There are 8 correction levels and 21 stimulation levels – 7 each for the low, medium and high setting. You can also choose between continuous and momentary stimulation. It also has tone and vibration options. So depending on your dog’s temperament, you can customize his correction by choosing from a wide variety of options. The product was also built with DryTek Waterproof design technology so it can withstand being exposed or submerged in water. Training my dogs with this collar was a wonderful experience. The product is very effective and using it was fun. Summary:I currently have 2 dogs. I got them secondarily for hunting. I’m a major dog lover so having dogs is basically a given for me. With hunting, you need to carefully train your dog. The success of a hunting trip is significantly affected by how well you can control your dogs. This product has helped me achieve great confidence with my dogs especially during hunting. I was able to teach them a lot. One of my dogs is quite sensitive compared to the other one. I was afraid that the stimulation from the collar will be too much for her. I used the lowest level of continuous stimulation on her and it worked just fine! I was glad that it turned out okay. I was afraid that it would spook her. But it didn’t. This product has been very helpful to me. I have already recommended this to people I meet during our hunting trips. Great job SportDog! Summary:I bought this product to help me train my 2 labs who easily gets distracted by just about anything. Whenever we go out for hunting or even just for a walk, I would lose control over them whenever they see, smell or hear something that gets their attention. There was this one time when we were at the beach and one of them saw this bright colored Frisbee and she just couldn’t help but chase after it. I just wanted to teach them to be more obedient especially during hunting. Training was great. The collar was very effective. And the instructions were very clear. For me, clear instructions are essential for you to successfully use the product according to its purpose. Use it incorrectly and you may not get the results you want. I’m very happy with this product. A great bonus is that it is waterproof and it feels good to hold with its ergonomic, slim built.